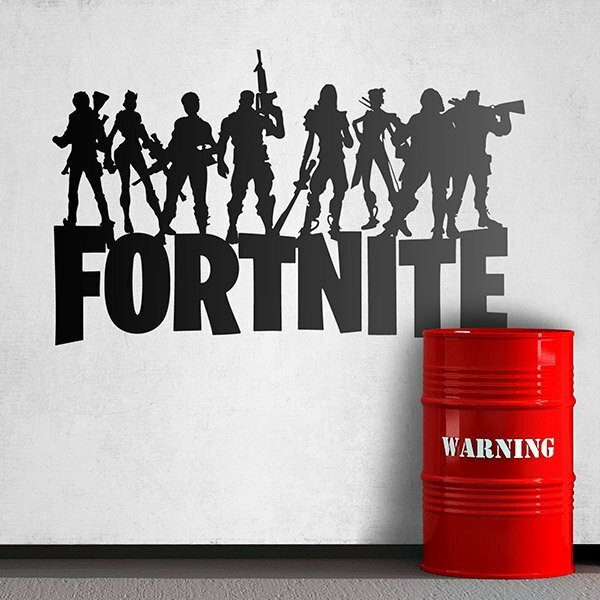 Wall sticker Fortnite Battle Royale. Free game mode where one hundred players fight on an island, in spaces getting smaller and smaller due to the storm. The last survivor wins the game. 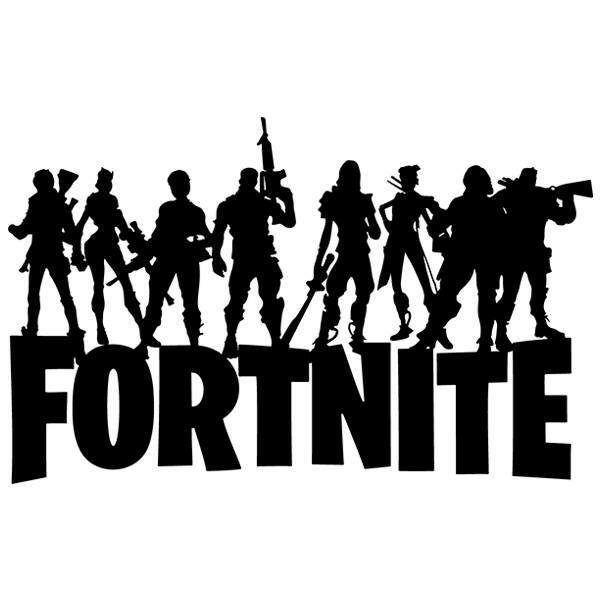 One of the online modalities of the successful video game Fortnite, from the company Epic Games. Size: 56 x 17 cm. 30 x 19 cm. 40 x 25 cm. 50 x 31 cm. 60 x 38 cm. 70 x 44 cm. 80 x 50 cm. 90 x 56 cm. 100 x 63 cm. 110 x 69 cm. 120 x 75 cm. 130 x 81 cm. 140 x 88 cm. 150 x 94 cm. 160 x 100 cm. 170 x 106 cm. 180 x 113 cm. 188 x 118 cm.